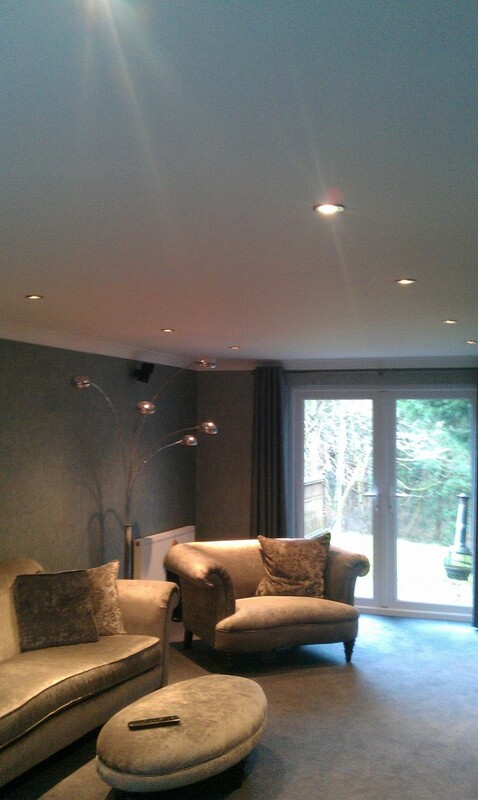 Bromborough, led down lights fitted by our fully qualified local Wirral electrician. The client needed a Part P qualified electrician to satisfy building regulations for the electrical home improvements in their Bromborough domestic property. 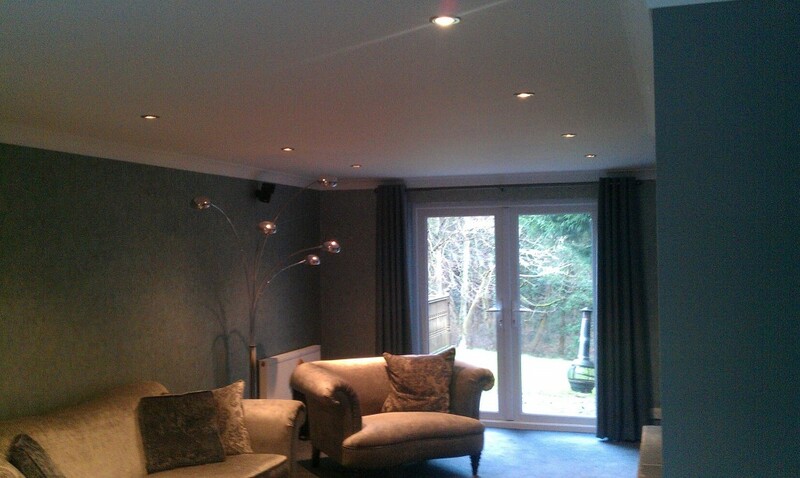 The job involved the fitting of 10 led lights and a dimmer switch in the front room. 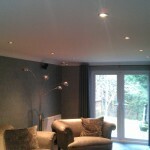 20 leds lights were fitted on three separate circuits in kitchen/dining area. 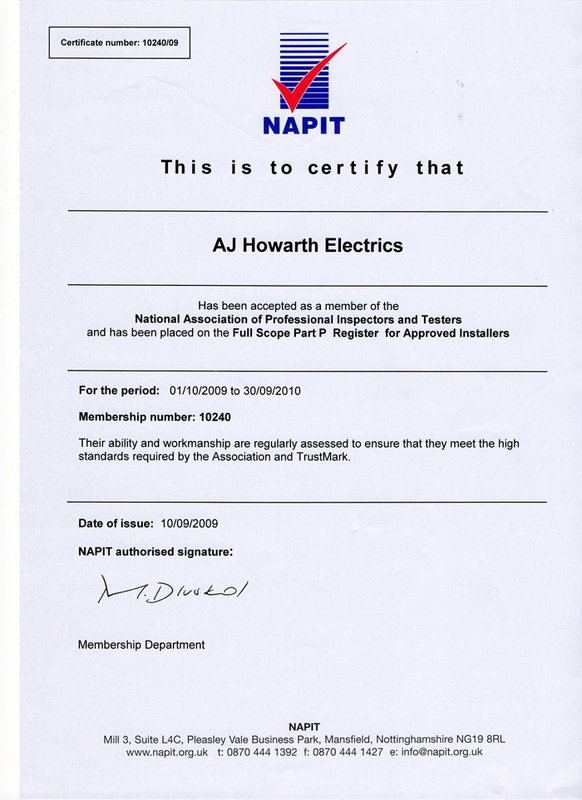 A full rewire of the kitchen was carried out by our time served Part P fully qualified local Wirral electrician. An overhead extractor fan was also fitted an electric hob in the kitchen island. 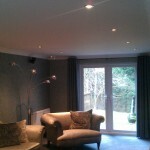 Decorative led light were fitted throughout the property.